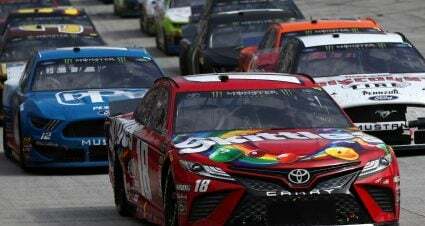 DAYTONA BEACH, Fla. – NASCAR fans old and new will tell you that Alan Kulwicki represented the best of “old school” tradition while embracing the concept of progress and hard work. 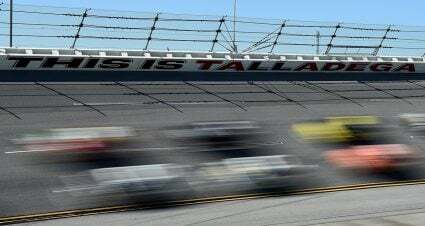 His NASCAR Cup championship career was simultaneously heralded by those watching his work and especially appreciated by the people competing against him in the garage. 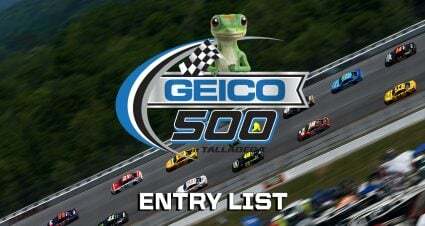 And while tragedy claimed his life in an April, 1993, plane accident the weekend of the Bristol, Tenn. spring race – a mere five months after the 38-year old won the sport’s grandest title – Kulwicki continues to inspire now just as he did then. In memory as in life. 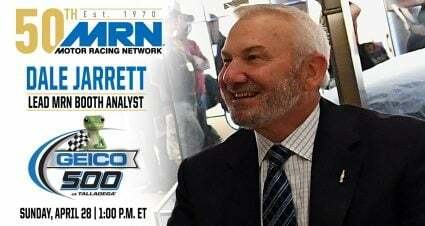 His renowned work ethic, his much-celebrated independent nuance and the fantastic story of one of the greatest championship runs in the sport makes him an enduring and important part in NASCAR history. All of that will be celebrated on Feb. 1 when Kulwicki is formally inducted into the NASCAR Hall of Fame alongside team owners Roger Penske and Jack Roush, the late Davey Allison and four-time Cup champion, Jeff Gordon. Kulwicki, a hard-nosed late model racer from Wisconsin, was a man who bridged eras and expectations. As with many competitors who preceded him, Kulwicki worked on his own cars, pulling into the garage after driving laps on track and then jumping out of the drivers seat and going under the hood. He also realized the growing importance of succeeding on the buttoned-up corporate side of things, how to attract sponsorship and just as crucially, how to optimize and retain it. And all of this was tied together by the fact he was an incredibly talented competitor, whose intelligence and drive took him to the highest level of his sport on track. The Hall of Fame recognition rightly places his legacy alongside the most celebrated people in the sport. “From the very get-go when he was nominated [for NASCAR Hall of Fame consideration] in 2015, I said, it’s gotta be his year sooner or later and I’ve been saying that ever since,’’ said Tom Roberts, a longtime Kulwicki publicist and friend. Six drivers showed up for the 1992 Atlanta Cup Series season finale eligible to hoist the big trophy, including five-race winner Davey Allison – who won that year’s Daytona 500 – and NASCAR Hall of Famer (Class of 2015) Bill Elliott, who had won four straight races (at Rockingham, N.C., Richmond, Va., Atlanta and Darlington, S.C.) earlier in the sesaon. Kulwicki was a bona fide contender too, but definitely not the odds-on favorite. 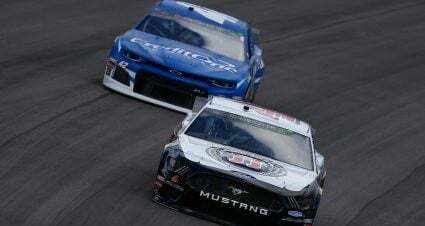 It was already an important day in NASCAR as that season finale marked the end of seven-time Cup champion Richard Petty’s career and very start of Jeff Gordon’s. The championship contest – on a cold, overcast November day – didn’t disappoint. Kulwicki’s NASCAR Hall of Fame classmate Allison led the points standings entering the last race, but was involved in an accident 43 laps from the checkered flag that eliminated him from title contention. The championship fittingly came down to the very end, the utmost of detail. 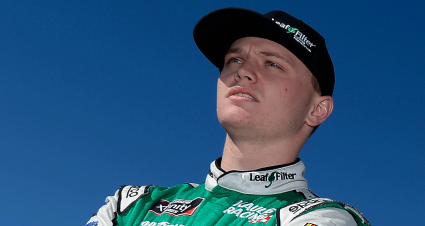 Elliott won the race and led 102 laps. Kulwicki finished runner-up and led 103 laps. And the five-point bonus Kulwicki received for leading the most laps was the difference in earning him the season trophy. 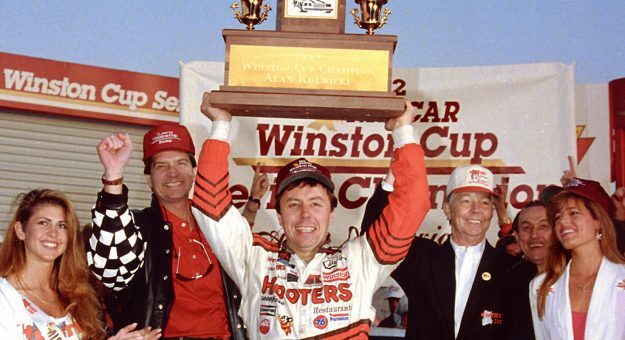 Kulwicki, the independent, the “underdog” as he was affectionately referred to, had pulled off one of the greatest championship runs in NASCAR history – defeating the season-long favorites who drove for the sport’s biggest names. 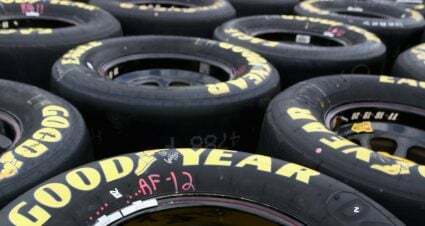 It made him a classic NASCAR hero – so many diehard fans appreciative of the work it took for a true grassroots competitor – a driver and team owner – to claim the title over the sport’s traditional marquee names. With only seven years of fulltime Cup competition, Kulwicki had earned the sport’s highest acclaim. And he did it his way. That was crucial. Kulwicki’s legacy carries on in other important ways even today – nearly three decades since his championship trophy hoist. 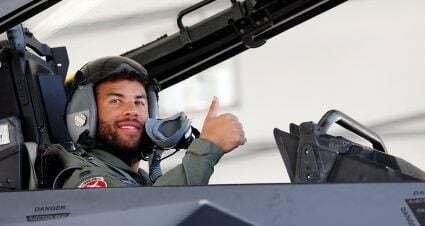 He is having a very real impact on the future because of his unique past. Equipped with a college degree in engineering, Kulwicki used a different path to his racing success. At various times and junctures in his career Kulwicki was the lone driver on the grid, even a rare mechanic in the garage, who had formally studied engineering and received a college degree. Today, Kulwicki’s work and vision is remembered at the University of North Carolina-Charlotte, where one of the buildings in the engineering department is named for him and where a scholarship bearing his name has paid the way for others inspired to work in the racing industry. The school has one of only two engineering programs in the country specifically designed for mechanical engineers interested in a racing career. And there are approximately 100 students currently on the motorsports engineering tract. “The laboratory facilities are fantastic and without that gift from the family we wouldn’t have the space we have,’’ said Dr. Robert Johnson, dean of the UNCC College of Engineering. “It is absolutely crucial to having a program so we are exceedingly grateful for that gift.